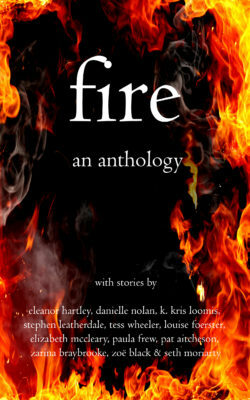 I think I missed mentioning it… I’m in an anthology! It’s coming out this month, and I think it’s going to be a lot of fun. 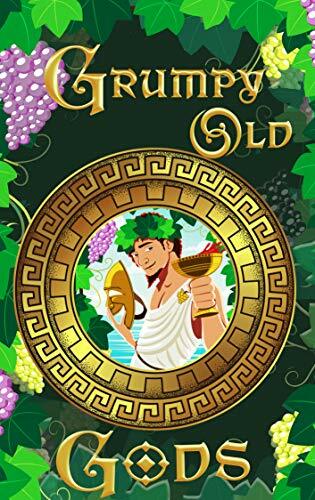 The title is Grumpy Old Gods, and the concept was to write about a god–either from an established mythology or a new one–who is old, decrepit, or otherwise waning in power. I chose to invent the God of Morning for my story. The book is available now for pre-order on Amazon! Don’t miss out! And, in related news, I have a featured post on the StormDance Publications blog. Go check it out and take a look at the other authors in the book while you’re there. In my last update I said I was almost done with my collection. 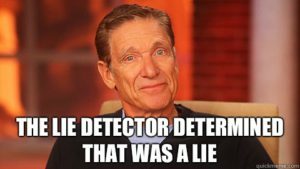 I feel like I should insert the Maury Povich “That Was A Lie” meme here. So I will. Here’s the whole truth. I finished what needed finishing. I got everything all lovely and formatted in Vellum. 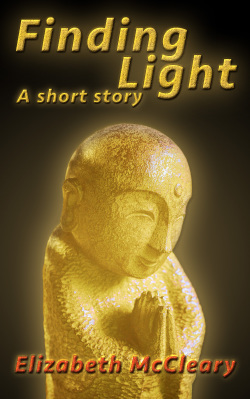 I uploaded to Amazon, Nook, Kobo, iBooks, D2D, and Smashwords. (Along with uploading my previous titles to everyplace that isn’t Amazon.) Then I found additional errors, fixed them, and re-uploaded. So my book has been widely available pretty much everywhere since the first week of October. And I was out of town for 2 weeks and didn’t actually tell anyone. Oops. I was on cruise-ship time. That’s my excuse and I’m stickin’ to it. I thought about scolding myself… Bad Author… but I don’t actually think I’m a bad author. Bad marketer, sure. But I’m pretty happy with I’ve written. 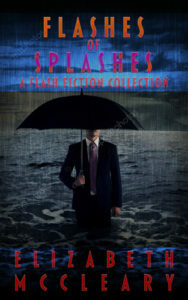 If you want to see if you agree, feel free to pick up a copy of my latest collection, Flashes of Splashes. All the available eBook sales outlets can be found on the Book2Read aggregator. For those who prefer a print copy, you can buy one from Create Space or Amazon. So much has happened since I last updated. Has anyone checked the volcanoes? I feel like someone should check the volcanoes. That has been a whole lot of bad news. The good news is that, while it has taken longer for me to get my act together than I’d hoped, I am finally on the verge of getting my new collection published! Woo hoo! 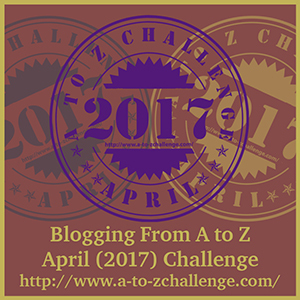 I’m using 23 of the 26 stories I wrote for this year’s AtoZ blogging challenge. They’ve all been fully edited and polished to a high shine. Plus, I wrote 3 entirely new stories to replace the ones that weren’t working for me. 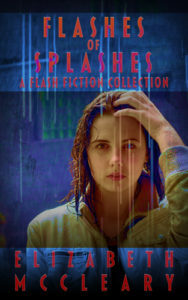 Plus, I’m including a couple of stories that previously appeared on this blog that fit the watery theme. 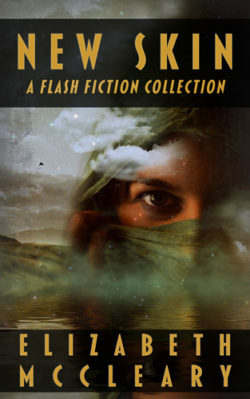 Plus, I wrote 3 additional bonus stories, especially for this collection. 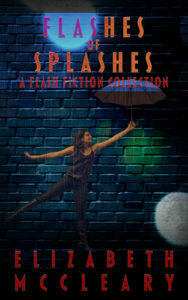 So this collection of flash fiction will be coming in at a whopping 31 stories! 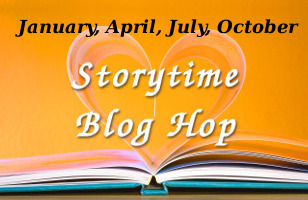 That’s one story a day for a month, regardless of the month! And… I will also be putting out a print version! This will be my first title with a physical copy, so I’m pretty excited. In conjunction with the new collection going up, I’ll also be posting my 2 previous collections at additional retailers instead of just Amazon. Nothin’ against the ‘Zon, but it hasn’t helped me to be exclusive so I taking the wide-market plunge. As soon as I have links for those, I’ll add them to my book pages. If you’ve been waiting with baited breath to buy on Nook, Kobo, iBooks or elsewhere… first, go brush your teeth. Then watch this space for information on when they’re available. All these things should be happening within the next week or less. Potentially significantly less. I’ll post again when it’s all out there. I promised a post with the new covers I decided on for my already-published collections. With the new collection coming out I wanted to re-brand these so they look like they belong together. Feel free to comment–I’ll be making final tweaks and uploading the new covers within the next week or so. I’d love to get your feedback. Let me know what you think! 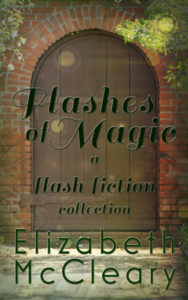 Here are the original and the new cover for Flashes of Magic. 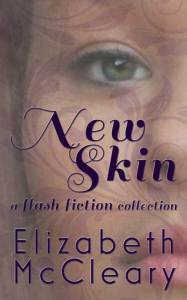 And here are the original and new covers for New Skin. 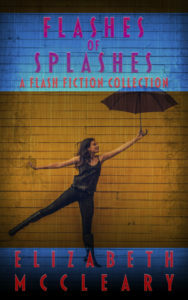 I am finally getting to the “almost done” stage of my new flash fiction collection, and I realize I haven’t mentioned it much here. It’s mostly based on the stories I wrote in April for the AtoZ Challenge, but everything has been edited and cleaned up, and a few of those stories have been tossed out entirely. 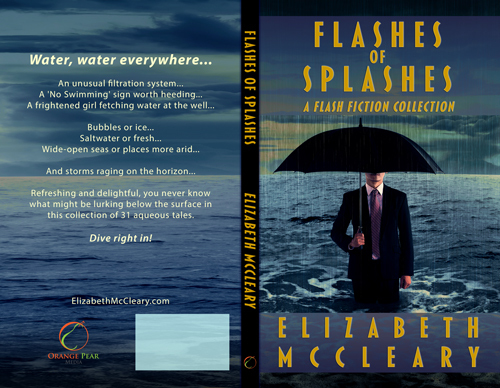 The title I finally landed on is Flashes of Splashes, referencing the water theme running throughout the book. Here’s where I need your help… I’ve been messing with cover designs for about 3 weeks, and I almost can’t think anymore. So, here are 6 covers currently in the running (5 that I like, one I’m less thrilled with). Please indicate which ones you love and/or which ones you hate. What would make you pick up the book? What would make you avoid it entirely and why? Feel free to give your opinions in the comments, or shoot me a private message if you don’t want to leave one publicly. Image names are beneath the images. And I just realized I didn’t update the title style on the Dancer image, so consider the two different title/subtitle styles as options on any of these, if you wish. 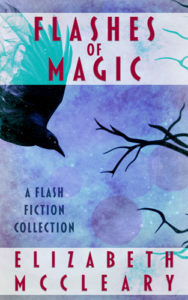 To inspire you, I’ll post the final-ish versions of the re-covers for New Skin and Flashes of Magic in another post. 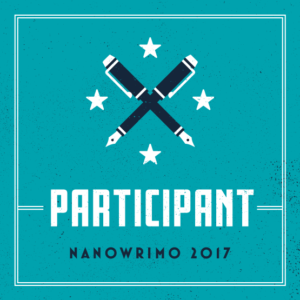 I stumbled onto what I think is one of the most comprehensive and useful sites I’ve ever found about writing. Basically, this is a major extravaganza of useful information for writers of all kinds. If you write fiction, or want to, it’s worth poking around here. I can’t imagine anyone not finding something useful. Well, I didn’t get a story up on Friday. For that I apologize. I wanted to, but I was swamped with a couple of non-writing related projects that didn’t leave me time to toss off a story for you. Hopefully I’ll have one this week. In better news, I did manage to finish my edits and formatting and get my new collection published on Amazon! I still need to get accounts set up at B&N, iBooks, and other places. But Amazon is obviously the big dog, so I’m glad to have my stories there at least. I hope you consider buying a copy. 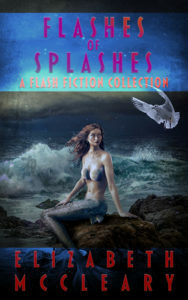 Most (but not all – there is one that is brand-new) of these stories found their first incarnations on this blog, so I’ll understand if you don’t want to purchase the revisions. But I guarantee that the current iteration on most of them is significantly better than what you read for free here. As always, if you like what you read I’d love for you to leave me a review or send me some feedback here. Which stories are your favorite? What do you want more of? Inquiring minds want to know! So, enoy! I’m currently considering what my next project will be, and I’ll post as soon as I know. I’ve put in a bunch of hours over the last few days, fiddling with formatting, dealing with design, editing, proofing, etc. I thought the hard part was over when I got my stories finished. I was wrong. I still have a bit of finishing to do on some of those things, but so you can see that I haven’t been idle, here’s what I think is the final version of my cover. 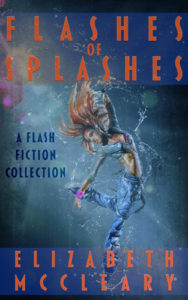 Flash fiction collection coming soon! 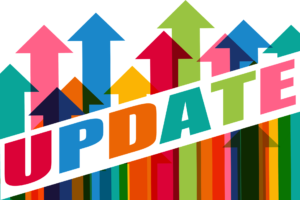 I’ve been bad about staying updated here on my blog. Busy hardly seems to cover it. That said, I haven’t been entirely neglecting my writing. I haven’t written as many words as I could have hoped, but I have written. 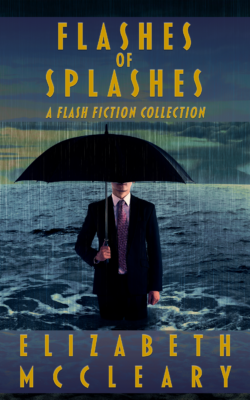 Therefore I’m extremely pleased to announce that I will have a flash fiction collection available on Amazon within about the next week! I don’t have an exact release date yet, but the stories are all written and edited. I still have some work to do on the cover, and I’m still waiting for some feedback from beta readers, but as far as I’m concerned, this is in the bag. WooHoo!!! I *THINK* the collection will be titled New Skin. That, however, is still subject to change, so we’ll see. I have every expectation that I’ll be posting again within the next day or two with more details.